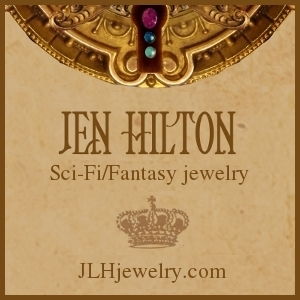 Players are free to create their own version of events, called “headcanon” in fandom, or to create mods that change the story and game dynamics. For many people, that’s part of the fun, but those variations will not be discussed here. We’ll start with the Stormcloaks. 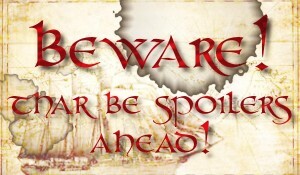 To read common reasons why players join the Empire, click here. The player begins Skyrim a prisoner, along with the leader of the rebellion, Ulfric Stormcloak. 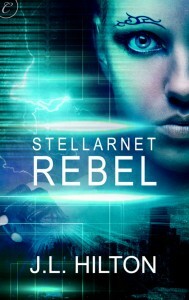 The rebel Ralof implies that you were mistakenly arrested for being in the wrong place at the wrong time. So, at this point, it’s assumed that you’ve not taken sides in the conflict. When you reach Helgen, an Imperial soldier named Hadvar will say that your name is “not on the list” but the captain will send you “to the block” anyway. This leads many players to decide, “Screw the Empire. 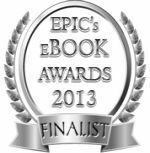 If the execution hadn’t been interrupted by a dragon attack, they would have killed me!” Which is understandable. My first playthrough, I followed Ralof out of Helgen for this very same reason. The extent that you choose to be offended by your near-execution is up to you, of course, but keep in mind that being a prisoner of the Empire and threatened with death is also how The Elder Scrolls IV: Oblivion begins, yet you are still expected to serve that Empire and work to save it from the Oblivion Crisis. And The Elder Scrolls III: Morrowind starts with the player being a prisoner sent to Morrowind by Emperor Uriel Septim VII. It’s a dramatic device that Bethesda uses to hook you into the game: A lowly prisoner destined to become the hero. In TESV:Skyrim, they pushed the irony even further: The Empire almost kills the one person with the power to save everyone from Alduin and who is themselves saved by Alduin. This scenario doesn’t necessarily mean that the Empire is the enemy. The logo for the game is the Imperial dragon, not the Stormcloak bear, after all. This is the same Empire founded by Tiber Septim himself, who later went on to become Talos, the very god the Stormcloaks are fighting for the freedom to worship. 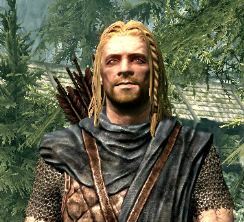 In a Skyrim movie, maybe Ralof could be portrayed by Chris Hemsworth? Some players assume, “It’s the land of the Nords, so you’re supposed to be a Nord.” But the game allows a choice of ten races, all of whom are represented in the land of Skyrim. Khajiit have caravans, Orcs have strongholds, Dunmer own farms and shops, etc. Players are not required, by the game or by lore, to be Nords. If you choose to play as a Nord, rather than one of the other races, being a Stormcloak is not necessarily a given, either. If you speak to the inhabitants of Skyrim and listen to their conversations, you’ll find many Nords who don’t support the rebels. 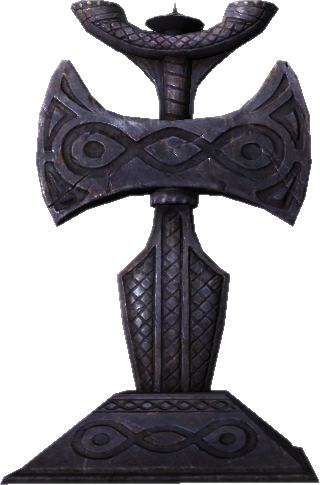 The nine holds of Skyrim are ruled by jarls and all of those jarls are Nords. When the game begins, four of them — Siddgeir, Igmund, Idgrod Ravencrone, and Elisif — still support the Empire. 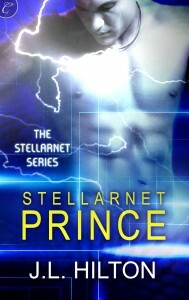 Balgruuf seems neutral, but when push comes to shove, he sides with the Empire. If you end the rebellion in favor of the Empire, the Stormcloak jarls will be replaced by more Nords who support the Empire: Brina, Maven, Brunwulf, and Kraldar. 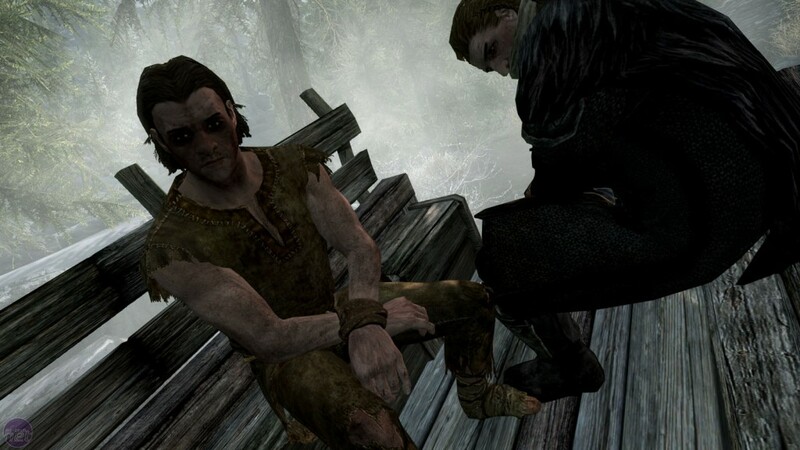 Hadvar — the guy with the prisoner list — and his uncle Alvor are Nords. Legate Rikke, the second in command to General Tullius in the Imperial Legion, is a Nord who fought beside Ulfric in the Great War and once considered him a friend. She continues to support the Empire AND worship Talos despite the ban. So, no, being a Stormcloak is not necessarily what the player, Nord or otherwise, is “supposed” to do. There are Nords on both sides of the conflict, and the game does not prevent a Nord from joining the Empire — nor does it prevent any other race from joining the Stormcloaks, but more on that in part two. I’ve heard this one many times, so let me clarify: Skyrim is part of the Empire created by Tiber Septim, who is worshipped as Talos. 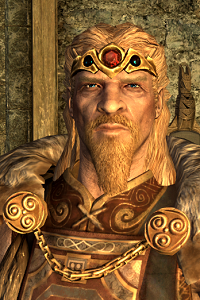 For centuries, Skyrim has been led by jarls who elect a high king, but they answer to the Emperor. Ulfric Stormcloak, like many Nords, fought in the Great War on the side of the Empire. Ulfric is rebelling, which is why it’s called a civil war, not an invasion. The Imperial Legion, led by General Tullius, is trying to hold the Empire together, not annex Skyrim by force. 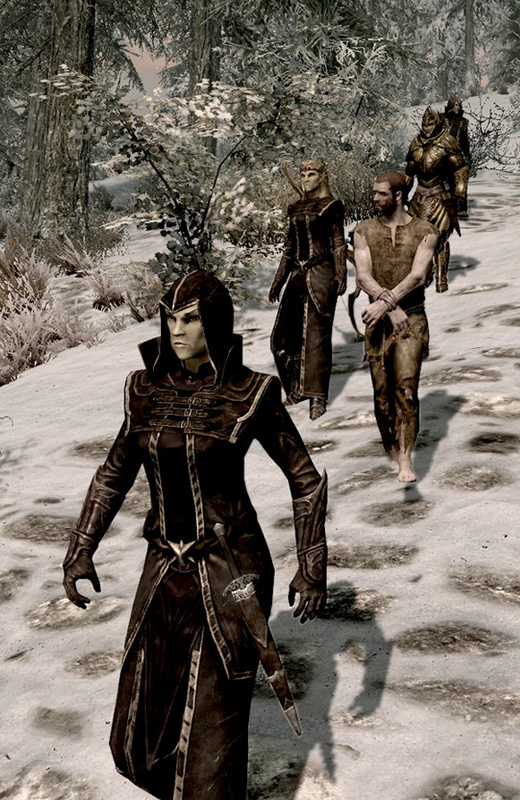 Those Nords you see being escorted along the roads by Thalmor Justiciars, they are prisoners, not slaves — though the Nords themselves probably don’t see any difference. The Thalmor agents were sent to Skyrim by the Third Aldmeri Dominion with the excuse of enforcing the White-Gold Concordat, the treaty that ended the Great War between the Empire and the Dominion. Their main goal is to undermine the Empire by perpetuating the civil war and fomenting unrest. The Dominion is not a territory of the Empire, nor is Cyrodiil a territory of the Dominion. The Third Aldmeri Dominion is a separate and powerful government established early in the Fourth Era by a group of nationalist Altmer in the Summerset Isles. Valenwood and Elsweyr, the homelands of the Bosmer and Khajiit races, eventually joined them. Galmar Stone-Fist, Ulfric’s general and housecarl, says that the Stormcloaks will “show those pointy-eared bastards not every man is fit to be their slave.” And elves do have a history of enslaving humans. In the First Era, an elvish race known as Heartland High Elves, or Ayleids, ruled Cyrodiil until the Slave Queen Alessia overthrew the Ayleid masters with an army of heartland humans, rebel Ayleid lords, and Nords from Skyrim, to become Empress of the First Empire. Alessia also established the pantheon of the Eight Divines (centuries before the birth of Tiber Septim, who became the Ninth Divine). She included gods of the Aldmeri and Nordic religions, to satisfy both of her allies. The fact that the Empire allows the Thalmor to operate — imprisoning and torturing Nords — within Skyrim is reprehensible and may be reason enough to join the Stormcloaks. But the Dominion is not a friend to the Empire, the Empire did not “invade” Skyrim, and the Nords are not literal slaves. Yet. The Empire agreed to outlaw Talos worship as a condition of the White-Gold Concordat, reverting to the pantheon of the original Eight Divines established by the Empress Alessia in the First Era. Some players seem to think that Emperor Titus Mede II just pulled this out of thin air, or that he and the Dominion are best buds. But it was the Emperor’s refusal of Dominion demands that led to the Great War prior to the events in the game. The Emperor did not give in without a fight. Only after the Imperial City had fallen to the Dominion and was retaken by the Empire (with great losses on both sides during the Battle of the Red Ring), did the Emperor give in to the demands he’d previously refused or else risked losing the Empire completely. Talos worship is a deal-breaker for many players. They might know, from playing Oblivion, that Talos is indeed divine, and so doesn’t deserve to be removed from the pantheon. Or they might believe that freedom of religion is a fundamental right worth fighting for. These are noble reasons and I’m not here to argue against them, only to note that in Skyrim there are Nords, like Legate Rikke, who support the Empire and go on worshiping Talos anyway. Jarl Elisif of Solitude even requests that her husband’s war horn be delivered to a shrine of Talos, in spite of her alliance with the Empire. 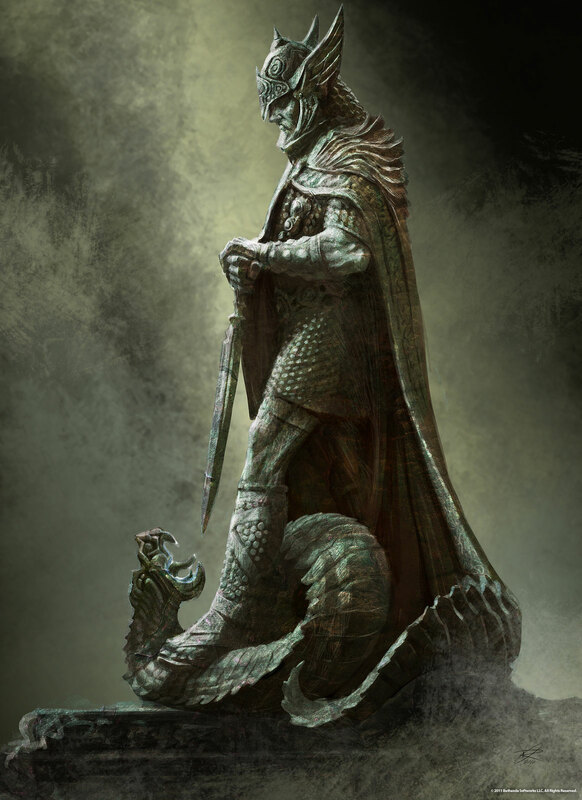 The Thalmor insistence on removing Talos is a political move that targets the Nords with surgical precision, turning the strongest region of the Empire with the fiercest fighters against the Empire itself, further weakening the alliances Talos forged as Tiber Septim and allowing the High Elves to regain control of Cyrodiil. Some players interpret the removal of Talos as Tullius, Balgruuf and others do — a political ploy best ignored in favor of a strong, united Empire buying itself time to regroup for another offensive against the Aldmeri Dominion. 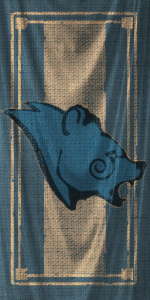 Others see it as Galmar and Ulfric do — an indication of the Empire’s weakness and the need for an independent Skyrim. The Empire was never the same after the Oblivion Crisis ended the Septim bloodline in The Elder Scrolls IV: Oblivion. When Emperor Titus Mede II took over the Empire, it was a shadow of its former glory. Valenwood and Elsweyr were lost to the third Aldmeri Dominion, Black Marsh was no longer part of the Empire, and Morrowind still hadn’t recovered from the eruption of Red Mountain. In 4E 171 (year 171 of the Fourth Era), about thirty years before the player enters Helgen, the Aldmeri Dominion invaded Hammerfell and Cyrodiil after the Emperor rejected its demands, and thus began the Great War. All of the fighting had taken a toll. Not a single Imperial legion had more than half of its soldiers fit for duty, and three whole legions were lost. The war ended with the Emperor’s acceptance of the White-Gold Concordat treaty, with the same demands that the Emperor had first rejected — the outlaw of Talos worship, disbanding the Blades, and turning parts of Hammerfell over to the Aldmeri Dominion. Some of the Nords who’d fought — and watched their friends and family die — for the Empire didn’t see the White-Gold Concordat as a temporary necessity but as the betrayal of a weak emperor. Which sounds like the very same reason Emperor Titus Mede II agreed to the White-Gold Concordat, because the Empire couldn’t afford to continue an all out war with the Dominion and needed time to increase its strength. Prior to the events in Skyrim, Hammerfell seceded from the Empire and fought the Dominion on its own, gaining freedom in 4E 180 and demonstrating that if Titus II had kept his nerve, the Aldmeri could have been defeated. Skyrim might do the same — assuming it wasn’t totally torn apart and its best fighters wiped out by a long, drawn-out civil war. With the Imperial legions out of the way, Skyrim would be free to throw out every last Judiciar, release any prisoners being held by the Thalmor, and restore the Shrine of Talos to its empty alcove in the Temple of the Divines in Solitude. But, would the Stormcloaks eventually regret leaving the Empire, as Balgruuf said? Would the Nords vanquish the Aldmeri Dominion, as Ysgramor and his Companions drove the Snow Elves from Skyrim in centuries past? Without the aid of the Nords, would Cyrodiil fall to the Aldmeri Dominion? In the resulting unrest, would the Forsworn try to take Markarth again? Sybille Stentor, the court mage in Solitude, calls the Dominion “a sleeping beast that Skyrim cannot slay alone.” Many players agree with her, and believe that a united Empire has a better chance against the Third Aldmeri Dominion. Perhaps, in Elder Scrolls VI, we’ll find out if Sybille and Balgruuf are right or wrong. 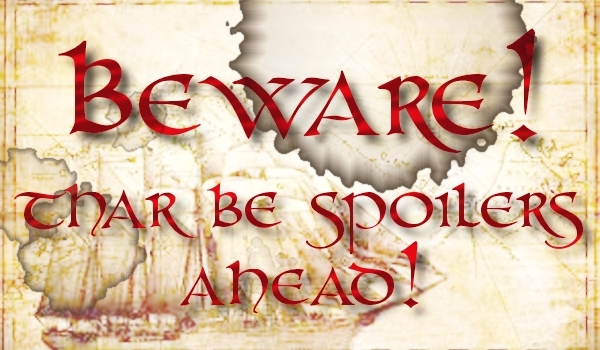 Click here to continue with part two, and reasons players join the Empire. This entry was posted in Fantasy, Video games and tagged Bethesda, Civil War, Cyrodiil, Elder Scrolls, Empire, Imperials, Skyrim, Stormcloaks, TESV, Ulfric Stormcloak, Video Games. Bookmark the permalink.